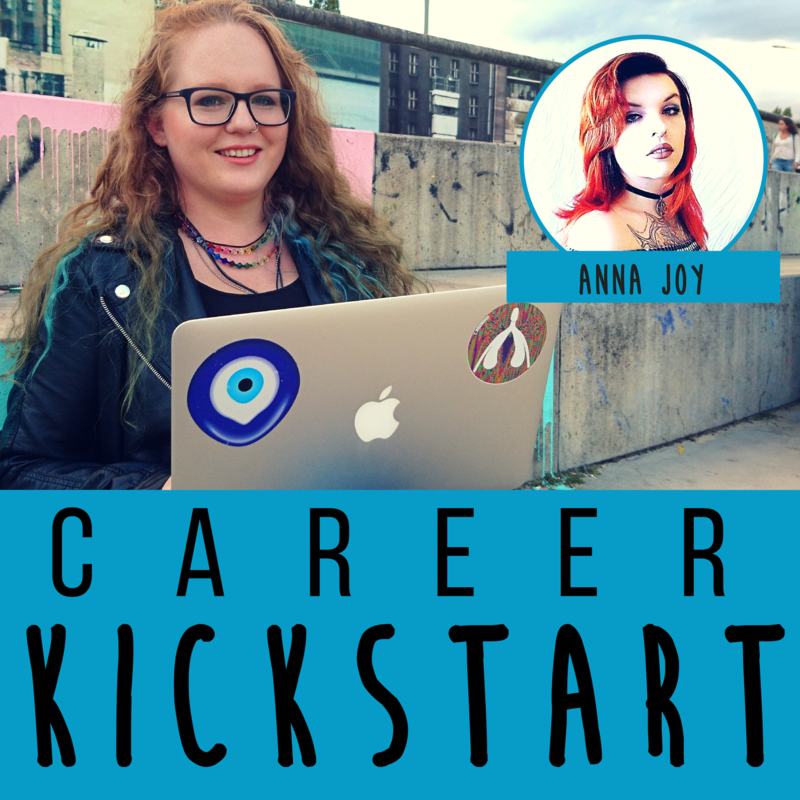 Anna Joy is a millennial spiritual entrepreneur who provides stigma-free healing, spiritual mentoring, and woo-woo content for a new age. 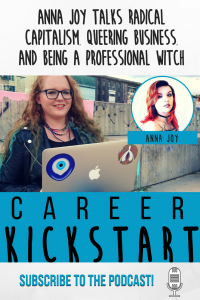 She is the host of the Queer Witch podcast. 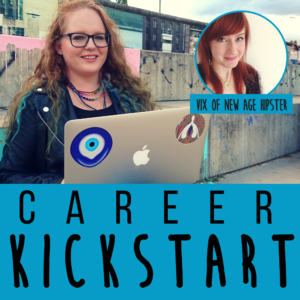 We discuss the ways that millennials are shaking up the business world, nontraditional coaches, and her own journey to become a professional witch. 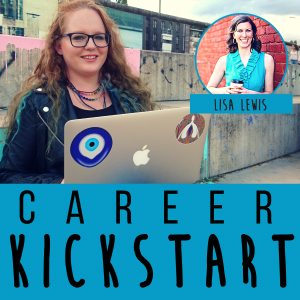 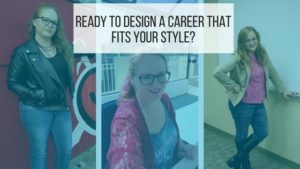 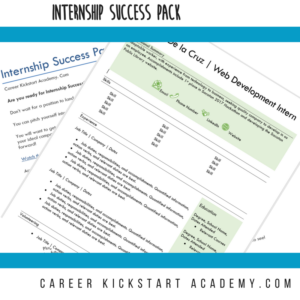 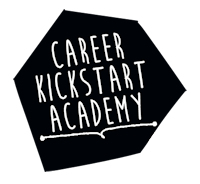 Ready to kick-start your career? 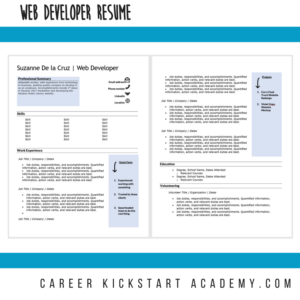 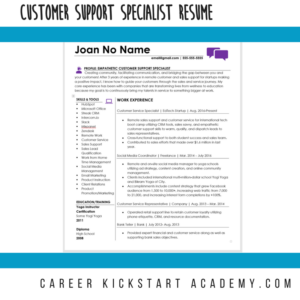 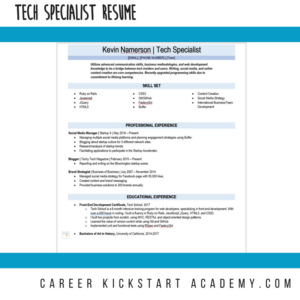 Go to cool.careerkickstartacademy.com to start evolving your career with tested tactics. 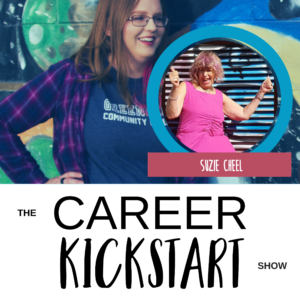 Subscribe to the podcast on iTunes.